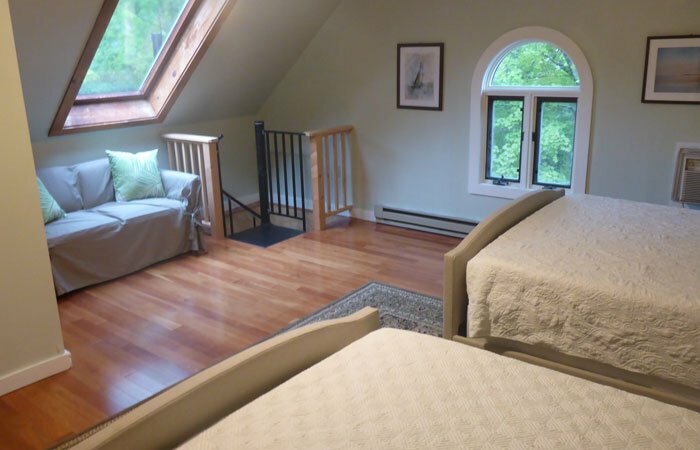 Looking for a house to rent with the amenities of an inn? Look no further! 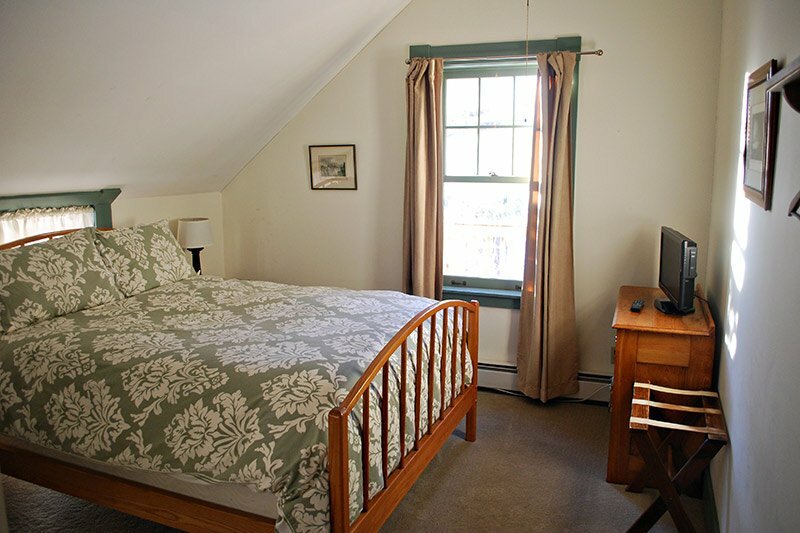 We have our Carriage House or the Full Inn available for rent. The entire inn can also be rented out for a family getaway, room block or just friends getting together. Rent the entire inn for 2 nights or more & receive discounted room rates. Included with every stay is a hearty, homemade, Vermont country breakfast. Our specialties include our famous pancakes and a cast iron frittata with seasonal ingredients. 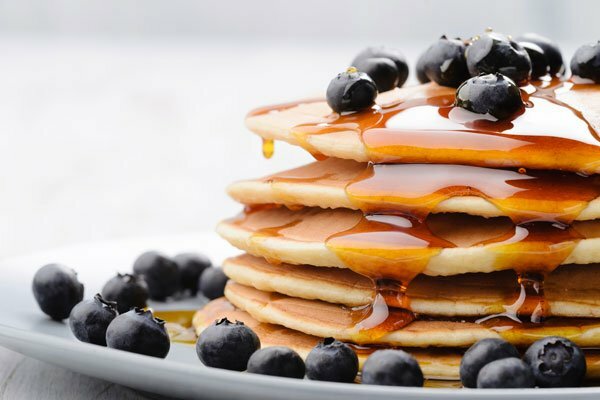 We make every item to order and serve local Vermont maple syrup. Enjoy our self-serve early morning coffee station and grab yourself a cup for your room and frequently and breakfast treat or piece of fruit!